Sometime I see people who can't accept any form of crictisim, even if it is a very positive and constructive one. 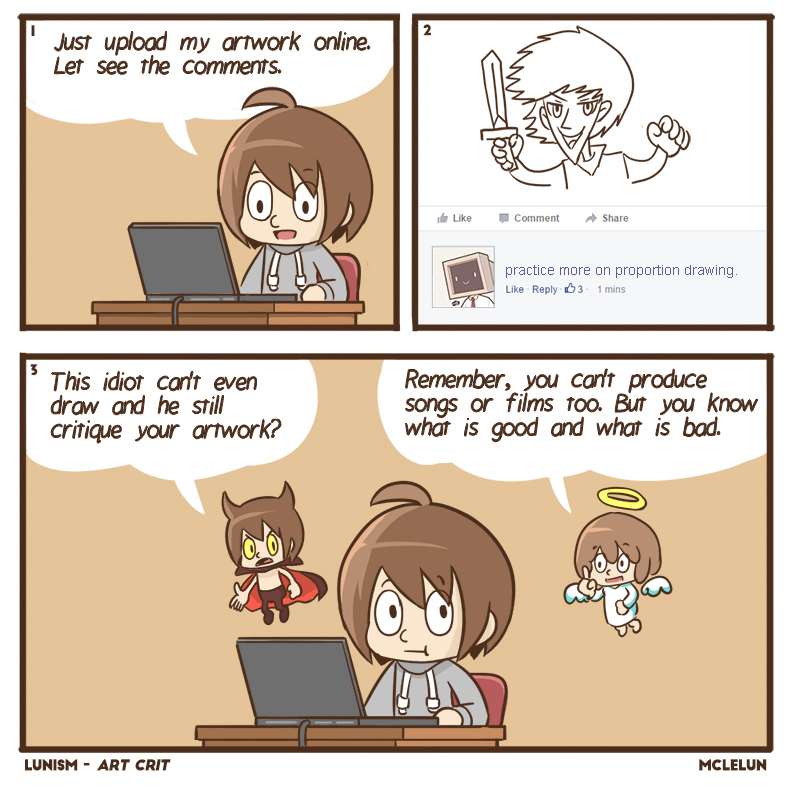 This sometime happen to well known artist. They are like "I am more famous and better than you, So I know better."